Search: Search took 0.96 seconds. Thread: Can we also just talk about Persona in general? This just popped up on my YouTube feed. Thread: Famitsu's Reader's choice of the Top 20 Games of the Heisei Era. 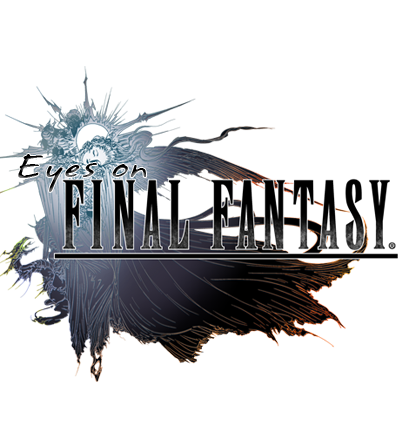 Thread: Is it true SE is considering to remake this game after FF7R? Vainglory actually. It's a MOBA game developed by Super Evil MegaCorp which is comprised of former Blizzard employees based in California.